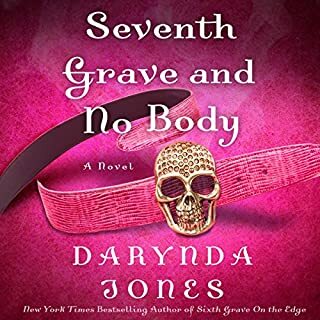 I have not found a Darynda Jones book that I did not enjoy. 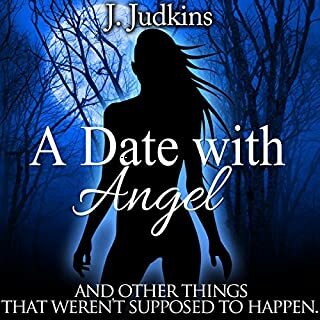 Her storyline makes me laugh out loud, blush and shake my head at times. For thousands of years, people have tried to tap in to the stillness and silence within to discover their deeper selves. 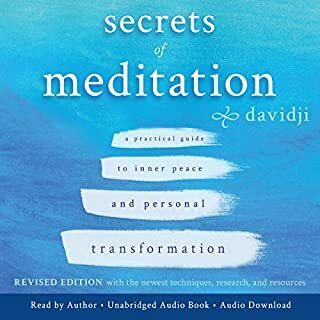 With his thoughtful and insightful guide, internationally renowned meditation teacher and author davidji demystifies the practice of meditation and leads you deeper into your consciousness. The author shares his own meditative path to awakening and explores the positive impact meditation can have on your physical health, relationships, emotional well-being, and spiritual life. The book can be humorous at times but I do think this book wrote for young boys. The mixture of Si-fi/childish characters is different. 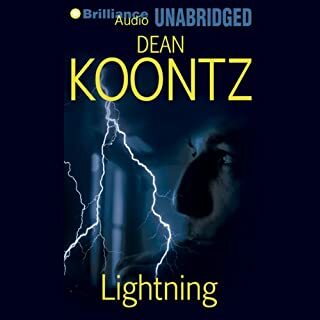 Dr. Kay Scarpetta is working a suspicious death scene when an emergency alert sounds on her phone. A video link lands in her text messages and seems to be from her computer-genius niece, Lucy. But how can it be? It's clearly a surveillance film of Lucy taken almost 20 years ago. 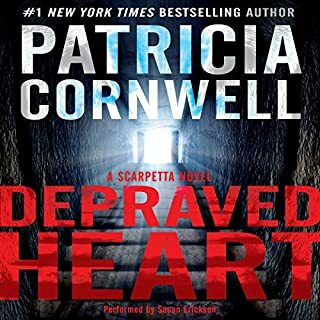 As Scarpetta watches she begins to learn frightening secrets about her niece. That film clip and others sent soon after raise dangerous legal implications that increasingly isolate Scarpetta and leave her confused, worried, and not knowing where to turn. I read or listen to Scarpettas stories and always enjoy them greatly. The story line is wonderful and easy to follow. 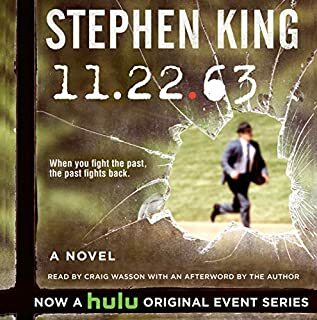 What did you love best about 11-22-63? This has to be my favorite King book. I highly recommend this to anyone that likes a book that will leave you questioning what will happen next.